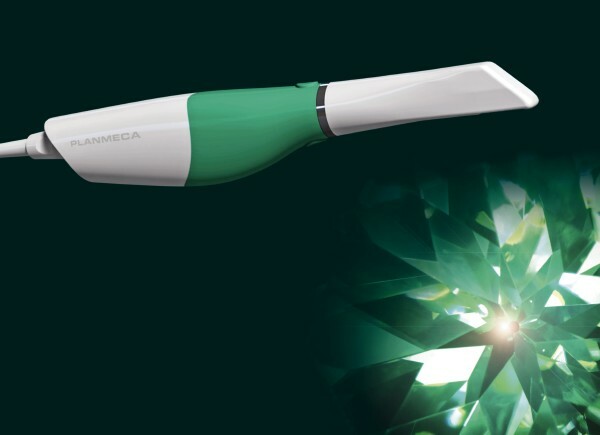 Planmeca is expanding its extensive CAD/CAM product range with a new light intraoral scanner – the 183 gram Planmeca Emerald™. 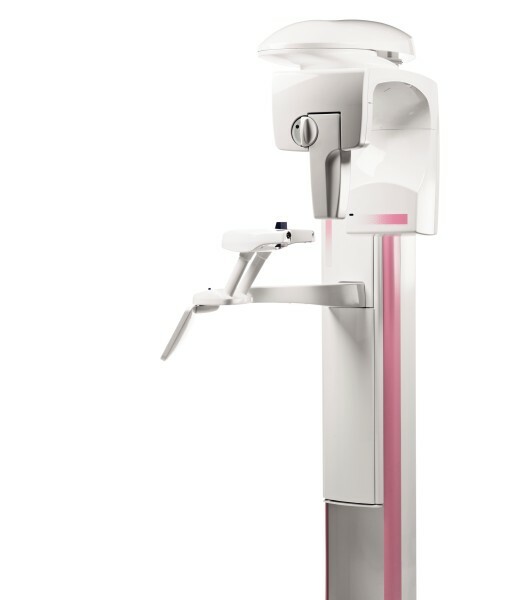 The new intraoral scanner is small, lightweight, and exceedingly fast scanner with superior accuracy. 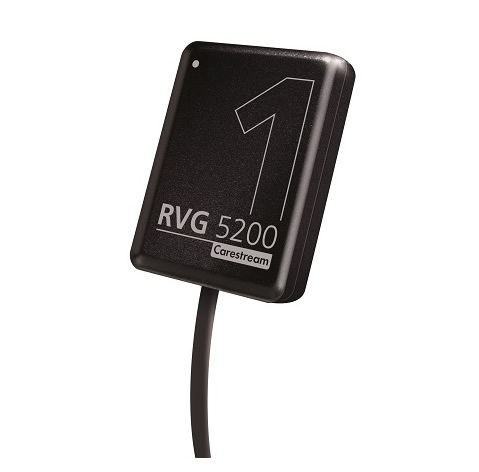 It is the perfect tool for smooth and efficient chairside workflow. 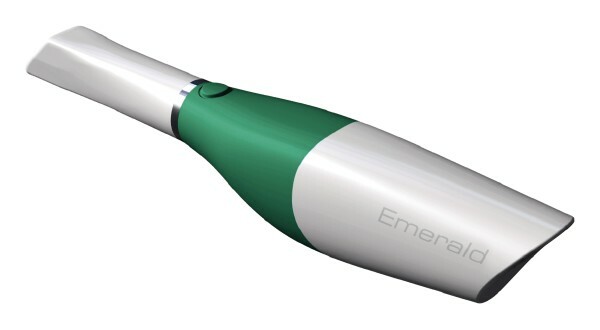 The compact and extremely light Planmeca Emerald™ intraoral scanner makes intraoral imaging easy for the dentist and highly comfortable for the patient. 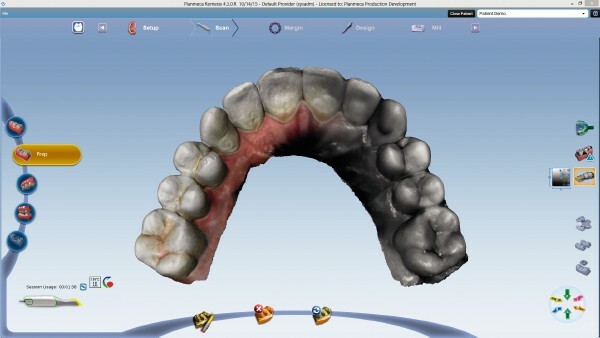 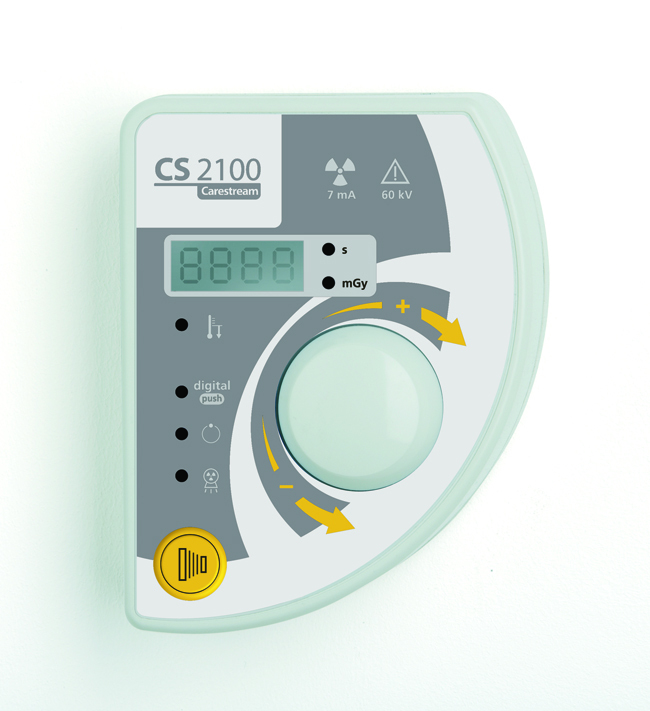 The small size and seamless design of the scanner guarantee a great patient experience.